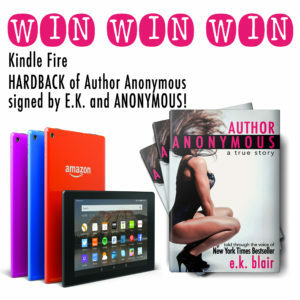 Buy Author Anonymous by 6pm EST TONIGHT (8/30) to be eligible to win! 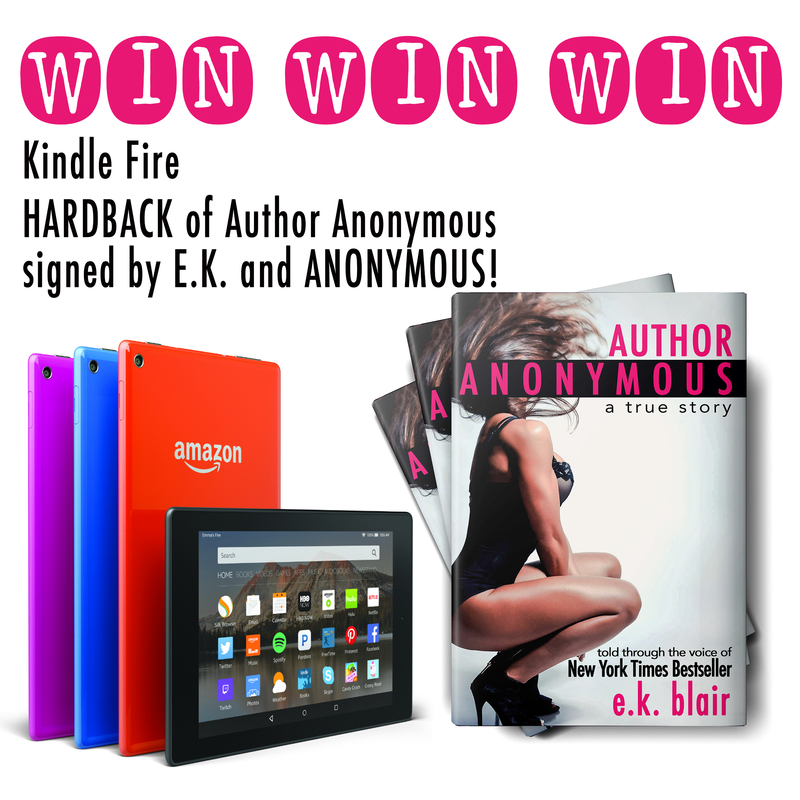 Click above to enter for your chance to win!! !